It has never been easier to launch an online watch store since Materient Smart Watches - Material Design Stencil BigCommerce Theme is crafted for luxury products, especially watch store & other related accessories. With almost endless possibilities, Materient Smart Watches is exactly perfect to display the most luxurious stuffs as well as establish a brand for your website. 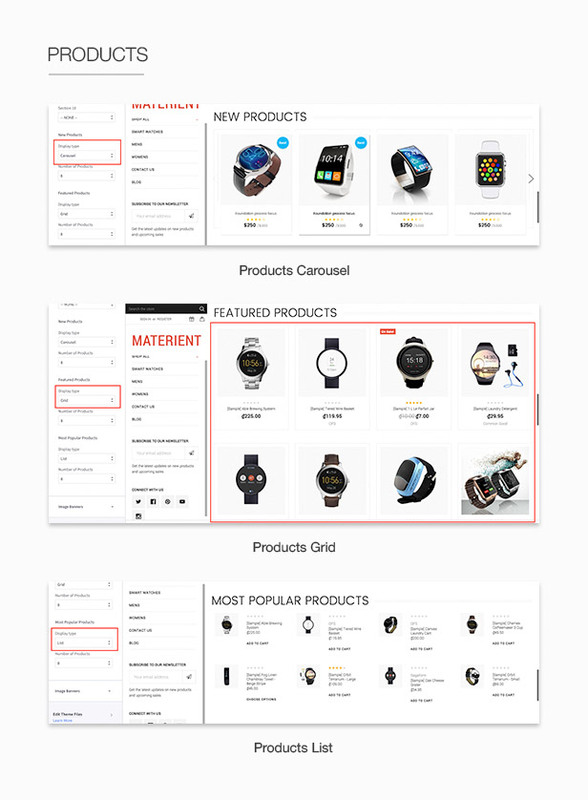 Built with the latest, flexible and dynamic BigCommerce Stencil Framework, Materient Smart Watches BigCommerce theme surely provides a flexible and functional, responsive store and provides maximum comfort for users of your web store. Since the theme is SEO optimized, you are guaranteed that your site will rank well on major search engines and definitely helps you to acquire higher sales / conversions. Aside from the user-friendly and highly intuitive interface, the theme’s code is streamlined and optimized to accelerate page loading speed. The homepage has a large slider provides possibly to display information, featured products and news with prominent calls to action to ensure the focus is on your products. Inspired by UI metro banners, a style featuring flat, colourful live tiles, it comes with several unique banners for links to your collections or products catalogs. With incredibly dynamic and highly customizable product categories index, showcasing your products turn out to be a piece of cake! 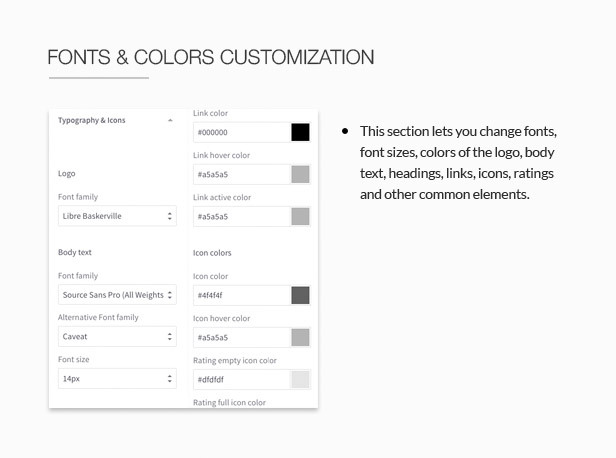 All customizer options are prebuilt, allows you to create beautiful and unique layouts visually without performing a single line of code. 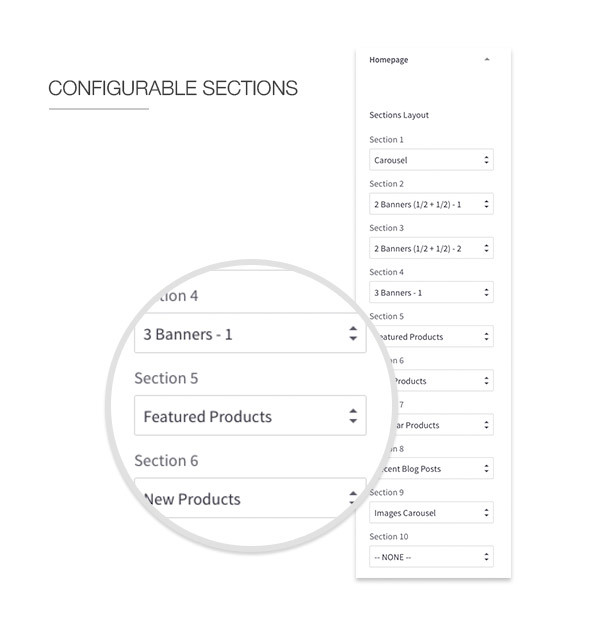 Fixed navigation sidebar adds some usability to the theme and allows users to navigate the menu list or to subscribe to newsletter form. To make everything easy, Materient Smart Watches equipped a built in theme options panel that allows you to tweak the settings and appearance of basic design elements of your store. 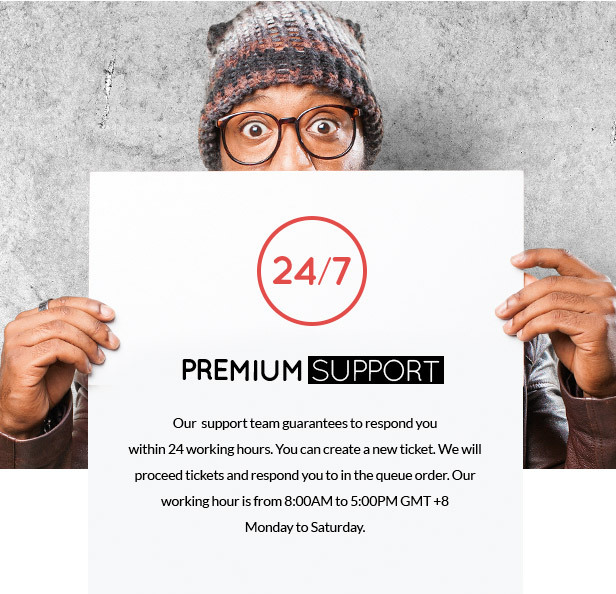 You can’t go wrong by choosing this template since it is tested and QC passed by BigCommerce official staff. Materient Smart Watches theme is tested and QC passed by BigCommerce official staff for quality standard. Built with Stencil framework. 100% Compatible with BigCommerce latest version. 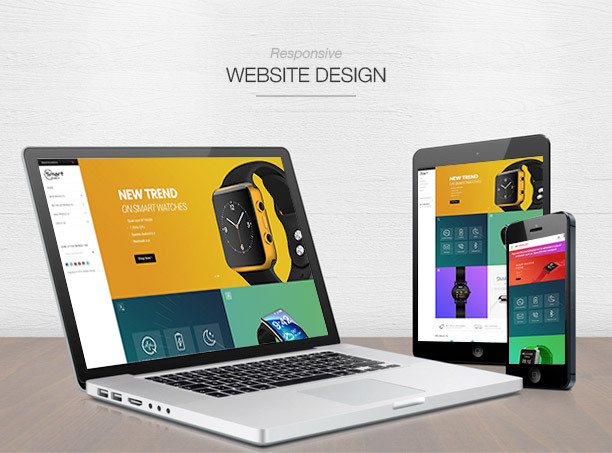 Responsive web design (RWD): Supports mobile, tablets, small and large screen desktop. Mega menu – Supports multi-columns drop-down menu . Elegant banners design with default, boxed and metro styles. 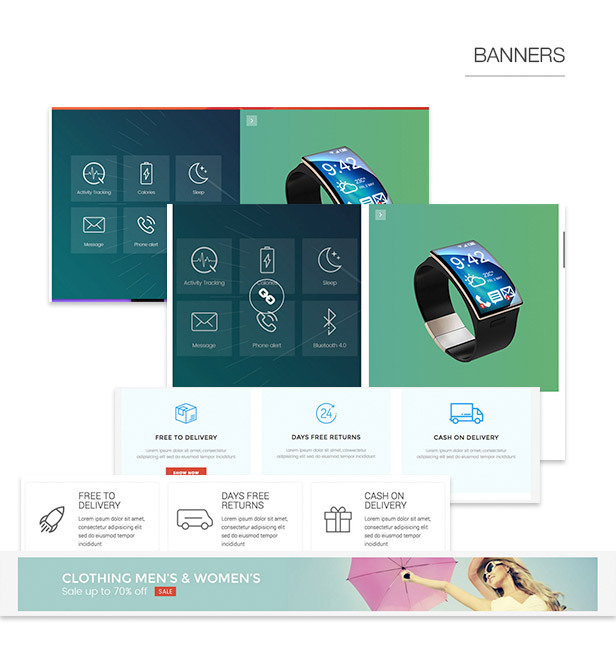 Each style supports 2 banners, 3 banners or full-width banner and can possibly to display up to 3 different instances. Just enter heading, content, button, links and images. No coding required. Multi-languages supported as well. Recent posts block shows latest news from your blog. 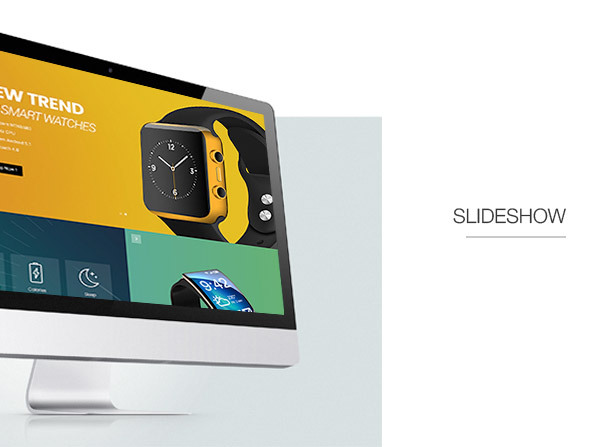 Images carousel or brands carousel allows you to show brands images in carousel slider. Smooth and fast loading. 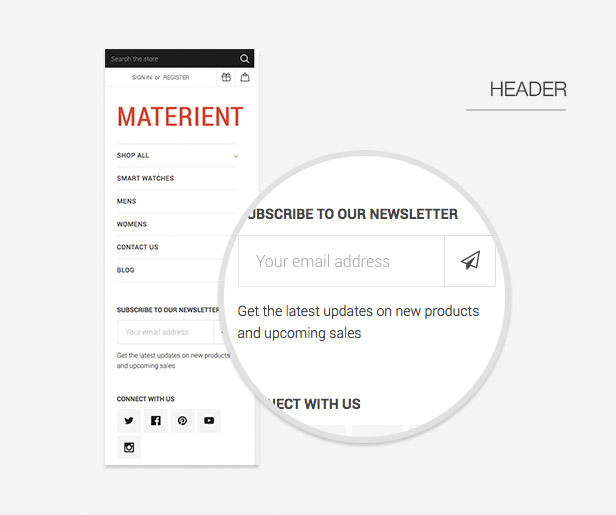 Header displays as the main sidebar with ability to show newsletter form and social icons. 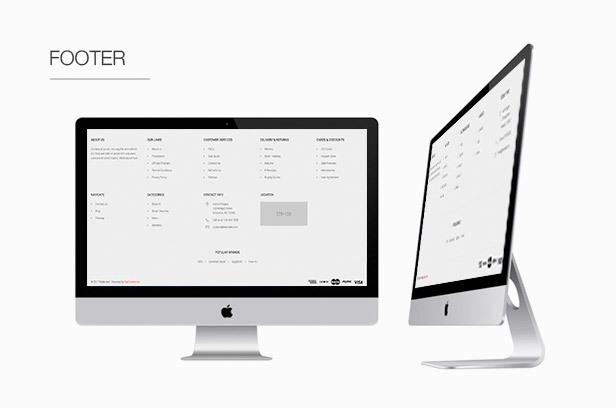 Footer supports to show your store info, address, links and your own custom links. Turn on/off any block from the theme options. Materient Smart Watches theme compatible with multi-languages, multi-currencies and all other features which BigCommerce supported. The design is colorful, material design and gradient design. Best suitable for selling digital products, high-tech products, entertainment, smartphones, smart watches or modern devices. 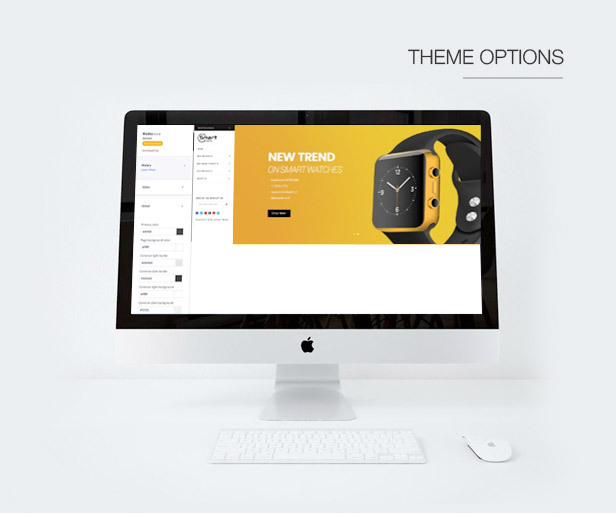 Materient Smart Watches theme is well-documented to help you install and customize the theme for your own purposes..